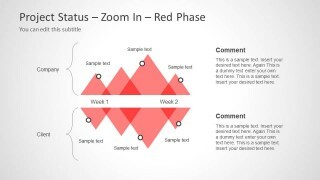 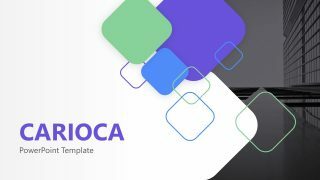 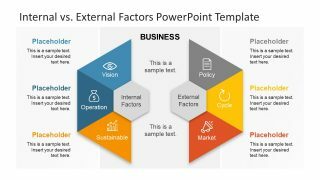 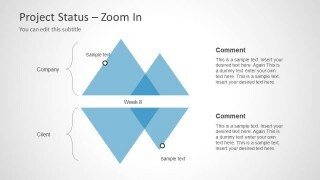 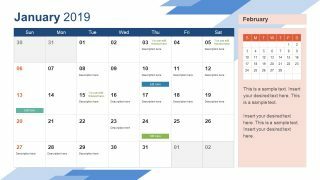 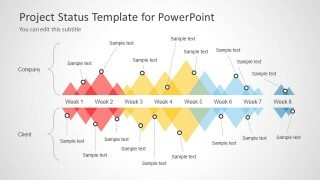 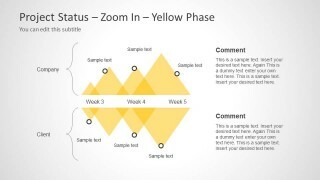 Editable Project Status template for PowerPoint is an awesome timeline concept design for presentations that you can use to make presentations on project planning and describe the project status and its development phases. 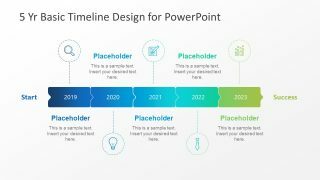 Inside this presentation template with timeline slides you can find six unique slide design concepts. 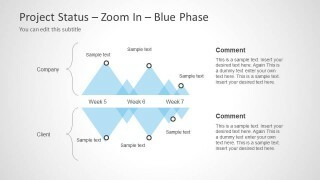 The phases are divided by weeks and different colors are being used. 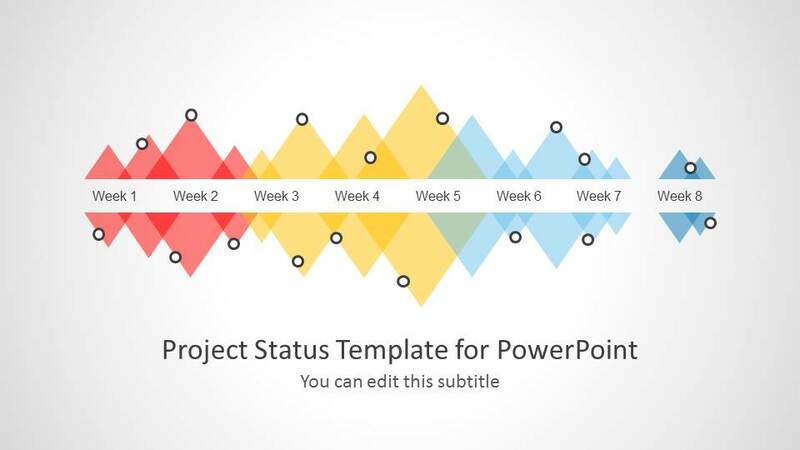 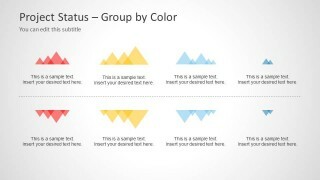 You can use the colors to represent different phases or the status of a project along the time.